Pro Conceal Stick. Professional cream formula in a stick for easy touch up's and corrections. Easily blends to a natural coverage. Explore the entire range of Concealer available on Nykaa. 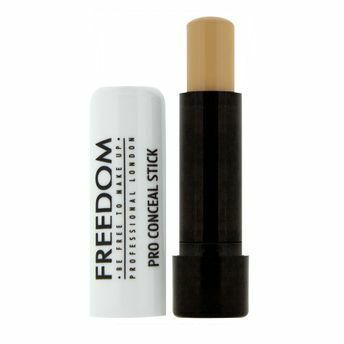 Shop more Freedom products here.You can browse through the complete world of Freedom Concealer .Alternatively, you can also find many more products from the Freedom Pro Conceal Stick range.